The chemistry and fluidity of how Tyrod Taylor, Sammy Watkins, and LeSean McCoy play together will make or break the Bills season this year. In Week One, these three were still struggling to find their rhythm, something they’ve been trying to find all through training camp. With more practice and more games, these three will inevitably improve. 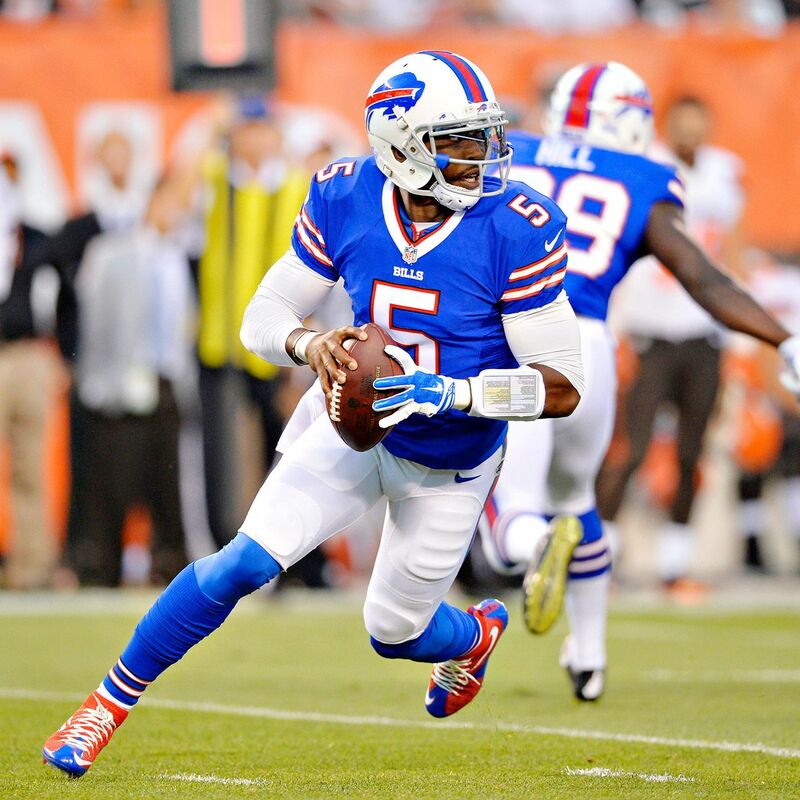 Tyrod Taylor had a pretty good game on Sunday showcasing his athleticism and agility at the QB position. 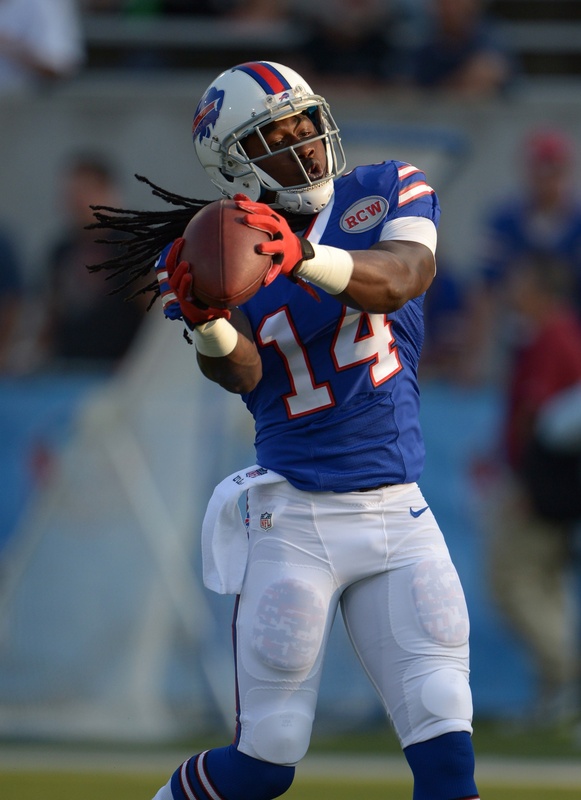 Although most of his plays didn’t have successful results, Taylor has the speed and awareness on the ball to create opportunities for the Bills to have more successful plays in future games. After the saga that is finding a (good/decent/non-injured) quarterback for the Bills, Taylor is the best starter so far since this saga began with Trent Edwards and Ryan Fitzpatrick. So maybe the Bills finally have a chance. 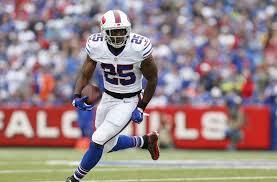 Sammy Watkins and LeSean McCoy both work really well with Tyrod Taylor when they are playing in sync. Sammy has always been a strong WR and if he has another strong year, combined with McCoy getting more yards each game, Taylor then has two strong players he can hand off the ball to to make successful plays. McCoy has recently started to practice his skills with an Oculus Rift, so I hope he can have his VR skills become reality skills. I may say this every year, but the Bills really do have a chance to make it to the playoffs this year. Their defense is solid and has always been their stronger half of the team, but if the Big 3 can pull it together and have three great seasons at the same time, the Bills will be back in business.